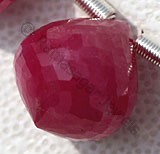 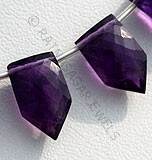 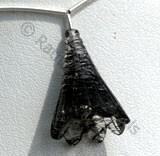 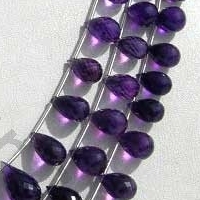 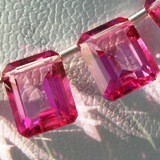 Are you looking for a classy shape for the rare Amethyst gem? 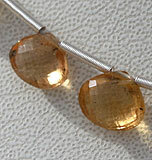 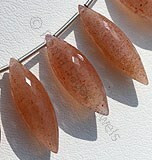 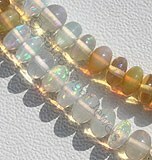 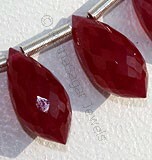 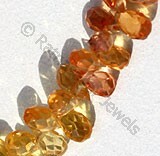 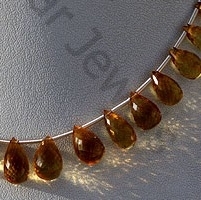 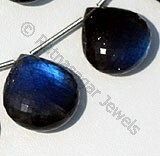 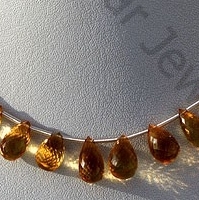 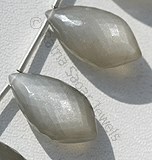 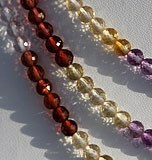 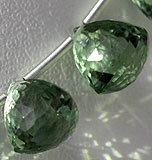 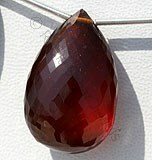 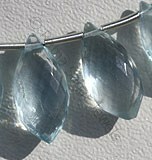 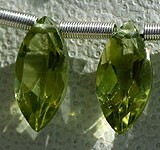 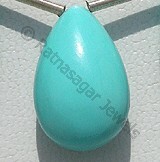 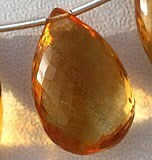 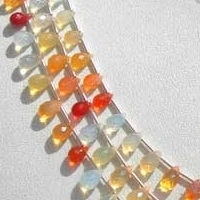 Take a look at our new collection of tear drop briolette shape. 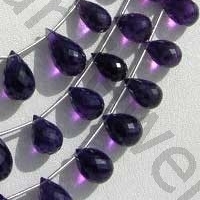 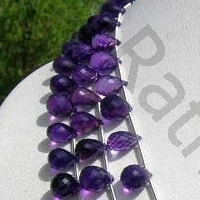 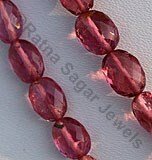 We offer you AAA quality amethyst in tear drop briolette beads, the fascinating shapes makes it easy to be used in jewelry. 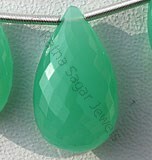 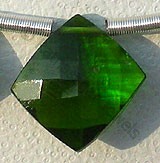 Wear it in pendant, ring, or any other ornament and get benefited by its powerful body detoxification and health benefits. 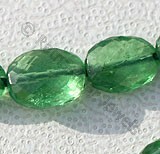 It also helps you get rid of negativity. 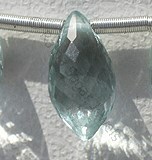 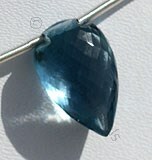 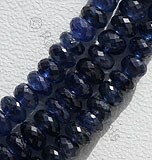 The color of amethyst – blue looks enticing in this new shape. 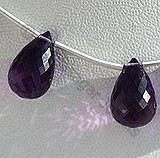 Go ahead buy the Amethyst and bring happiness in life. 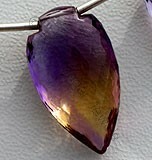 Amethyst Gemstone is a variety of the natural mineral quartz, possess property of transparent with vitreous luster and are available in deep purple color with micro cut, Tear Drop Shape. 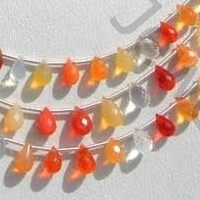 Natural Fire Opal Gemstone is most colourful of gems, possess property of transparent with vitreous luster and are available in white-orange-red color with micro cut, Tear Drop Shape. 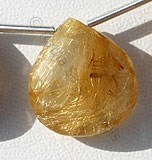 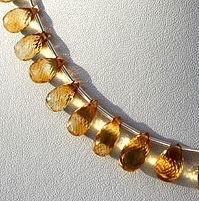 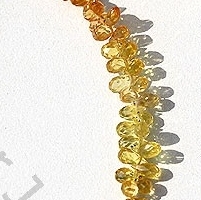 Citrine Natural Gemstone is variety of orange-yellow quartz, possess property of transparent with vitreous luster and are available in light golden-yellow color with micro flower cut, Flat Pear Shape. 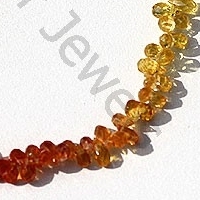 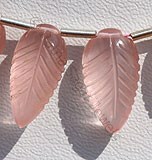 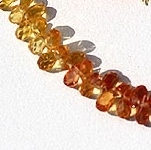 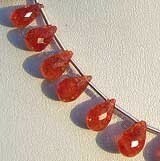 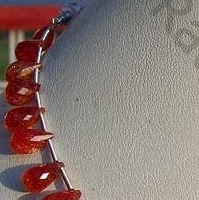 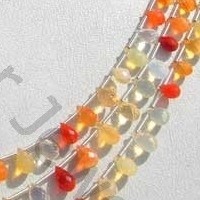 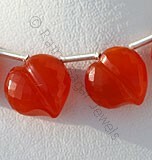 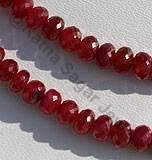 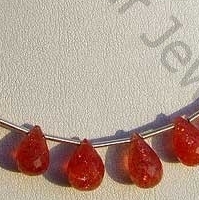 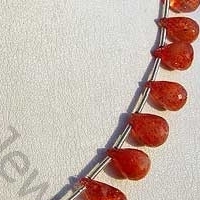 Natural Sunstone Beads possess property of semi transparent and are available in orange-red Colour with Copper shiller in micro flower cut, Tear Drops shape.